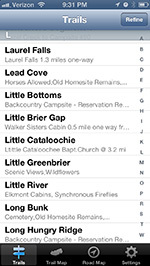 Browse all the trails in the Great Smoky Mountains National Park and find the one for you in these simplified guidebook app. A must for any park visitor, Smokies Hiking Trail gets you in the woods faster with ready-to-go information and zero lengthy descriptions. 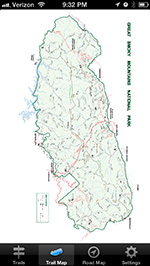 Save time on the trails with clear, concise maps show you the park entrances and hike locations so you can discover the trail heads closest to you. 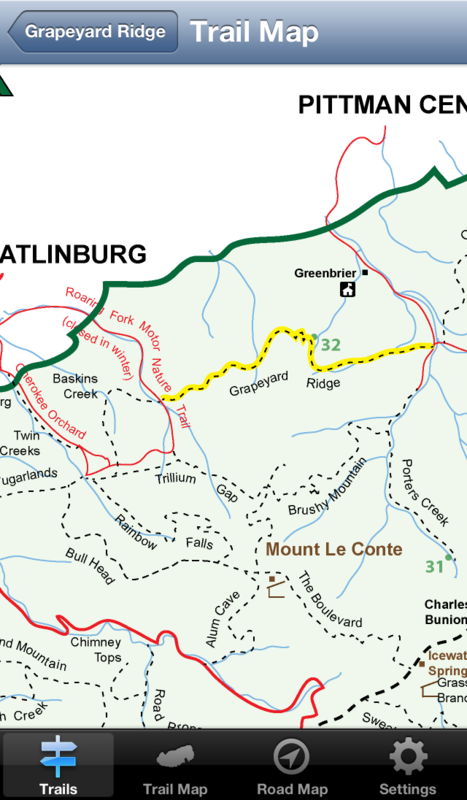 Looking for a certain type of hike? Wildflowers? Historic locations? 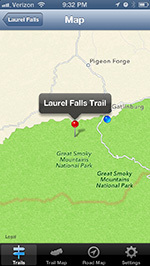 With this app, you can locate points of interest seamlessly with an easy-to-use, intuitive search that lets you know exactly what kind of hike to expect and where to find it in the park. 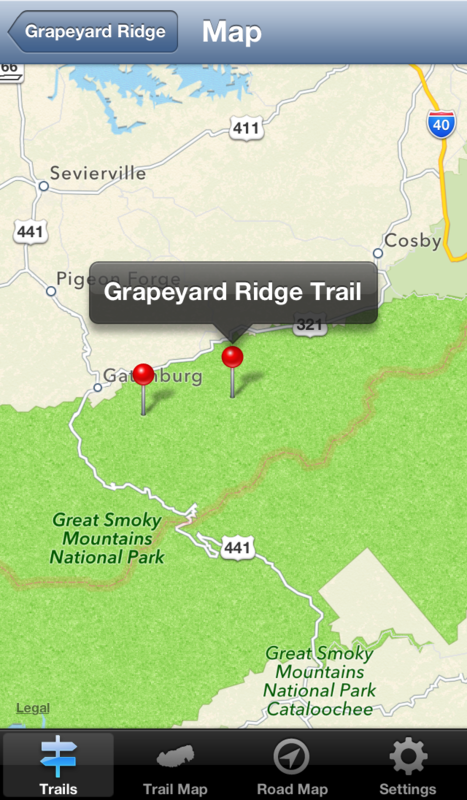 Plus, search trails by features such as waterfalls, scenic views, paved trails, length, campsites and much more. When you find one you love, save it to your favorites for easy reference. Now get out there and enjoy the mountains! 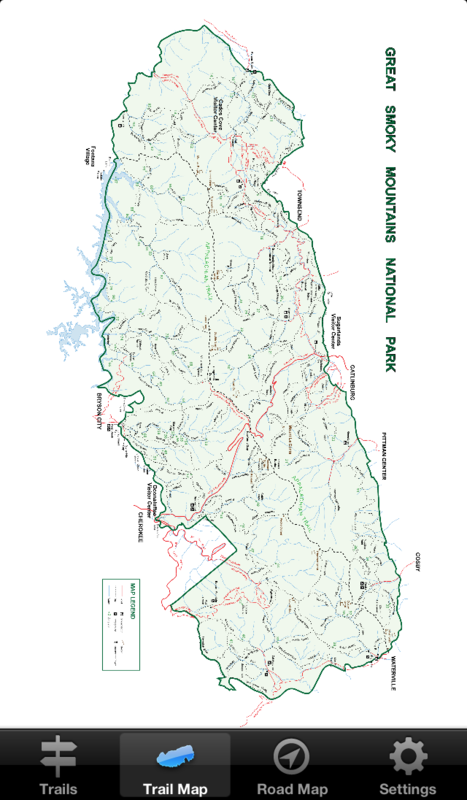 - Trail map of the Great Smoky Mountains National Park that highlights your selected trail in the Smokies. 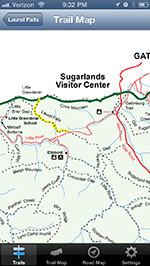 - Road map that shows your location in relation to the park entrances and trailheads. 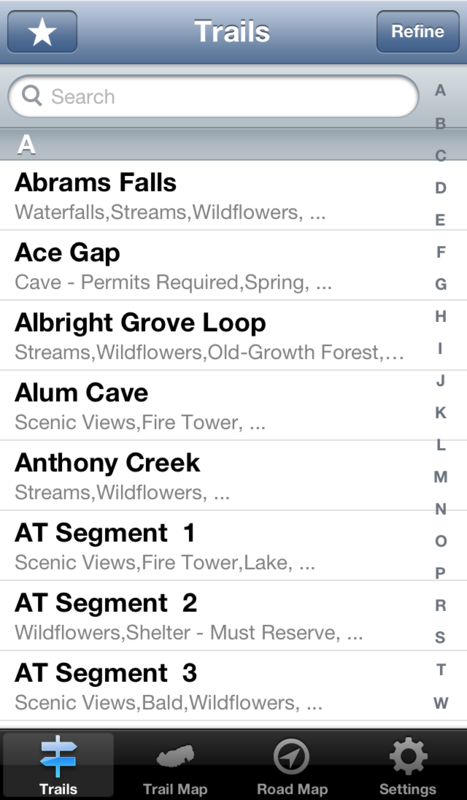 - A complete alphabetical listing of all the hiking trails in the park. 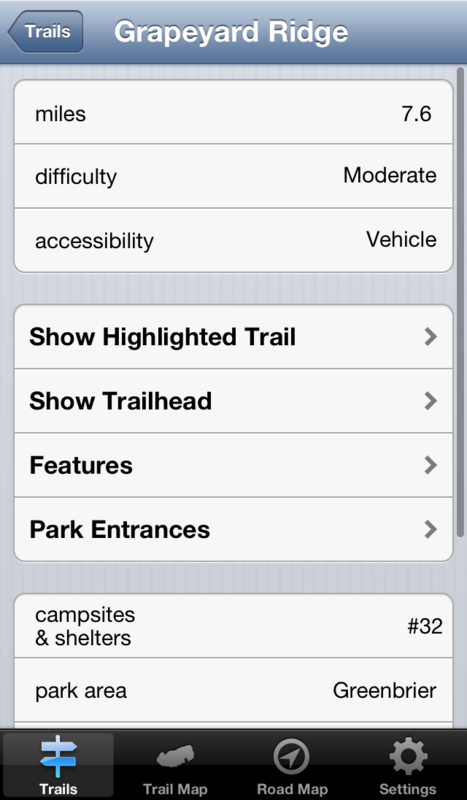 - An advanced search that refines the trails by features and length. 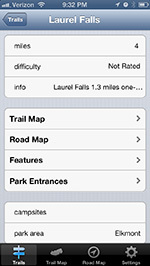 - Ability to save your favorite trails for your own custom trail guide.